Help out Bandai Namco and get an early taste of Soulcalibur 6 by jumping into the network test beta on Xbox One and PlayStation 4. Soulcalibur 6 is only a couple of weeks away from its mid-October release, and the team at Bandai Namco is keen on making sure the game's online infrastructure is ready for player demands. As such, the developers are offering the chance to drop in on Xbox One and PlayStation 4-exclusive network beta tests starting this Friday and running through next Monday, and we know how to jump in on the action. 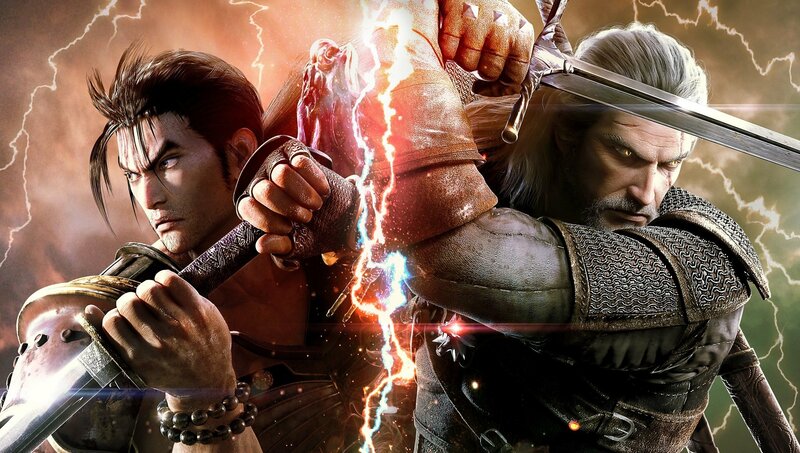 The method for accessing the Soulcalibur 6 early network beta test is largely similar between both PlayStation 4 and Xbox One. PS4 users will need to have an active Sony Entertainment Network account, while Xbox One users will need an active Xbox Live Gold subscription. Regardless of which console they play on, participants will also need an active internet connection. With those requirements out of the way, the download procedure is simple: once the client becomes available for download (see chart below), head to either the Microsoft Store or the PlayStation Store and search for Soulcalibur VI. Make sure to use Roman numerals here, not just the Arabic numerals. Once the game shows up, select it, hit download, and wait for installation to complete. The Soulcalibur 6 network test won't last forever: in fact, it's slated only to run between Friday, September 28 at 8 a.m. Pacific and Sunday, September 30 at 8 p.m. Pacific here in the United States. Europe and Japan have different times to access the test, the likes of which can be seen in the schedule provided by Bandai Namco featured above. That should be everything users need to jump into the Soulcalibur 6 early network beta test. Participation will help round out the final product and hopefully allow the team to work out any minor bugs that may be encountered along the way. Assuming you miss the network test, don't fret: Soulcalibur 6 will be landing on PlayStation 4, Xbox One, and Windows PCs on October 19. Players can keep on top of its release and many more aside by heading over to our extensive 2018 video game release date schedule.